Hello, We’re Drs. Hammond DMD. 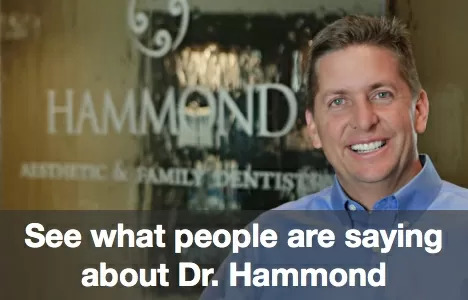 Our dental practice is called Hammond Aesthetic & General Dentistry. We are located at 3575 N 100 E, Ste 200, Provo UT 84604, and you can reach us by calling 801-374-0070. You can probably imagine why we look at smiles everywhere we go in the Provo area. Whether we are working with a Provo general dentistry patient, having dinner at a local restaurant, or attending an area sporting event, we notice whether the people around us smile. Whenever we encounter someone with obvious tooth problems, we want to tell them about the procedures that can completely transform their frown into a healthy and beautiful smile. 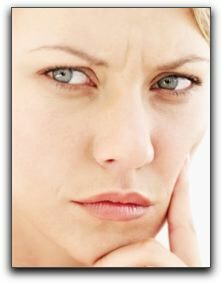 Perhaps the cost of Provo cosmetic dentistry is holding you back. Our friendly and professional staff will be happy to talk to you about financing plans. It is important to remember that if your teeth are decayed, postponing treatment will cost more money in the long run. Filling a cavity is far more affordable dentistry than a root canal procedure or, in the case of an extracted tooth, a dental implant. You can contact our office at 801-374-0070 or online at https://www.cosmeticdentistryutahcounty.com. Our Provo family dental website contains information about all the general, restorative and aesthetic services we provide.